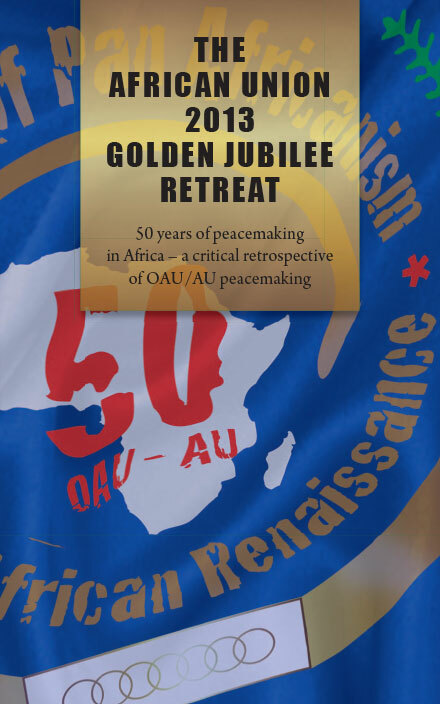 The Fourth African Union (AU) High-Level Retreat on the Promotion of Peace, Security and Stability in Africa was held in Abidjan, Côte d’Ivoire on 29 and 30 October 2013 under the theme “50 Years of peacemaking in Africa: A critical retrospective of OAU/AU peacemaking”. 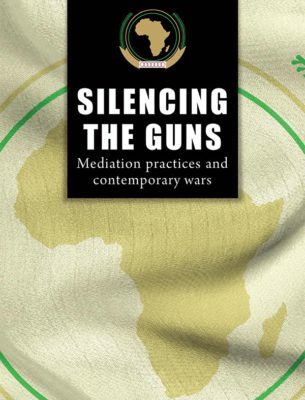 The objective of hosting the retreat was to provide a platform through which to foster greater understanding among stakeholders of the dynamics of mediation and conflict transformation in Africa, and to reflect on the AU’s Agenda 2063 and other related peace and security priorities. 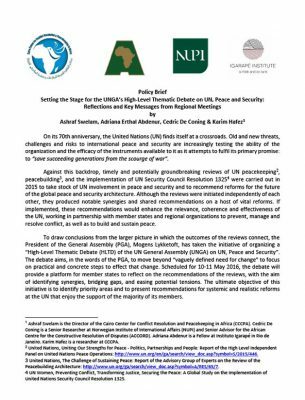 Presentations and discussions covered a number of issues which are pertinent to peace and security in Africa, and specific to mediation. 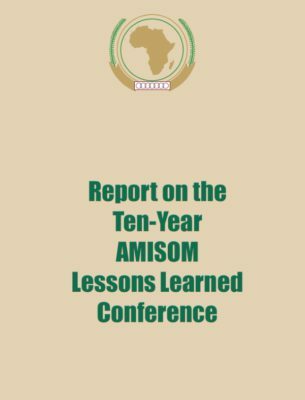 Delegates accessed lessons learnt from 50 years of peacemaking in Africa and had opportunities to examine the linkages between African and international mediation. 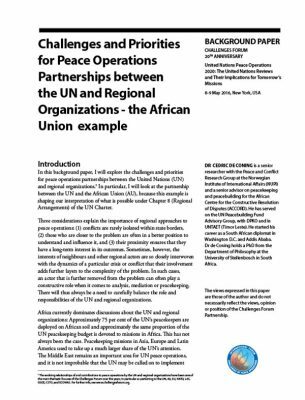 Of notable interest was the question of how to enhance coordination and harmonisation of African and international peacemaking approaches. The retreat delved into discussions on mediation with a gender lens, given that women and children suffer the most during conflicts. 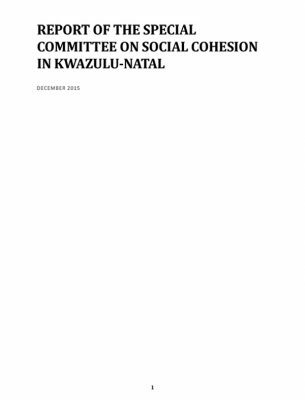 They therefore need adequate representation in mediation processes, in line with the letter and spirit of United Nations Security Council (UNSC) Resolution 1325 of 31 October 2000. Heralded as a roadmap to move Africa to its intended destiny, Agenda 2063 was discussed and its components distilled, with the aim of laying the groundwork for the development of strategies towards realising this vision. 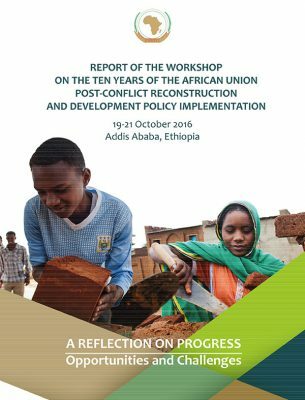 In the 50th Anniversary Solemn Declaration, AU heads of state and government, while acknowledging past successes and challenges, rededicated themselves to ensuring accelerated development and technological progress on the continent. They laid down a common vision and eight ideals to serve as pillars for the continent in the foreseeable future. Agenda 2063 will translate these into concrete objectives, milestones, goals, targets and actions/measures. 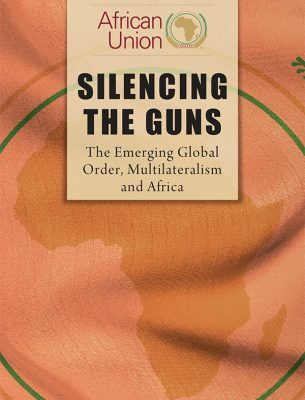 It aims to enable Africa to remain focused and committed to these ideals, in the context of a rapidly changing world. Conflict transformation and its relation to preventive mechanisms was debated, with specific focus on issues of youth participation, democratisation, radicalisation and militancy. 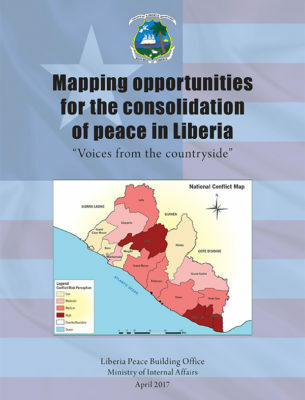 the amplified role of regional economic communities (RECs) and regional mechanisms (RMs) in preventive diplomacy. 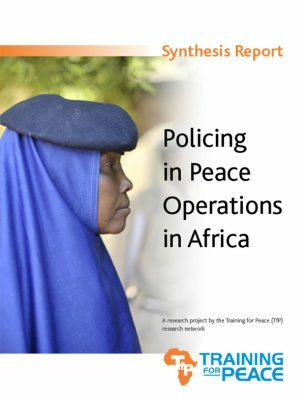 This report aims to provide an entry point through which practitioners can further delve into peacemaking trends in Africa, based on past interventions, best practices, experiences shared, lessons learnt and future projections. 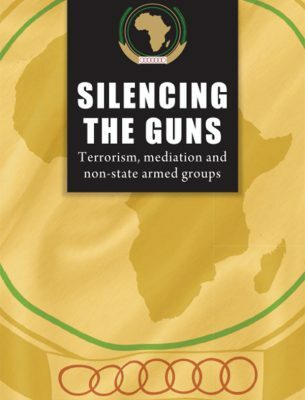 Accordingly, it highlights the role of the AU in conflict prevention, management and resolution, while touching on its pertinent operational instruments and frameworks which are being implemented to enhance the body’s mediation capacity. 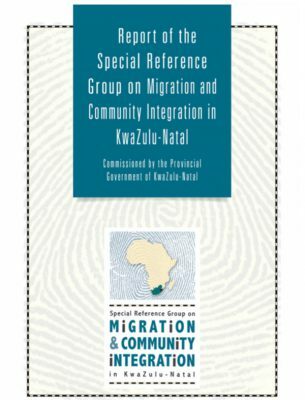 These include the Standard Operating Procedures (SOPs) for Mediation Support and the Knowledge Management Framework (KMF) for Mediation Processes. 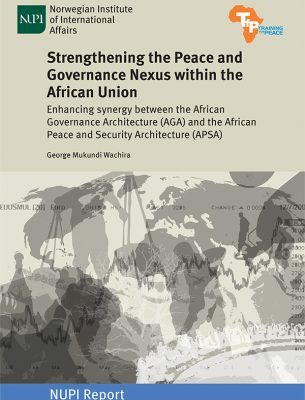 Ultimately, this report refocuses discussions on the bigger picture painted by the AU’s quest to realise a war-free Africa by the year 2020.